It’s no secret that the Charlottesville area has a love affair with wine, going all the way back to the days of Thomas Jefferson. Jefferson envisioned a landscape teeming with grapevines and vineyards, but unfortunately, this reality did not transpire within his lifetime. We like to think Jefferson would be smiling ear-to-ear with the plethora of accolades the area has received over the years, in a region that was recently named one of the top wine destinations in the world by Wine Enthusiast! With 30+ wineries in the Charlottesville & Albemarle County region, there are plenty of options to grab a glass and take in the views. Since Charlottesville is THE place to be when it comes to wine, why not make it a weekend and spend the night in at of these gorgeous wineries? 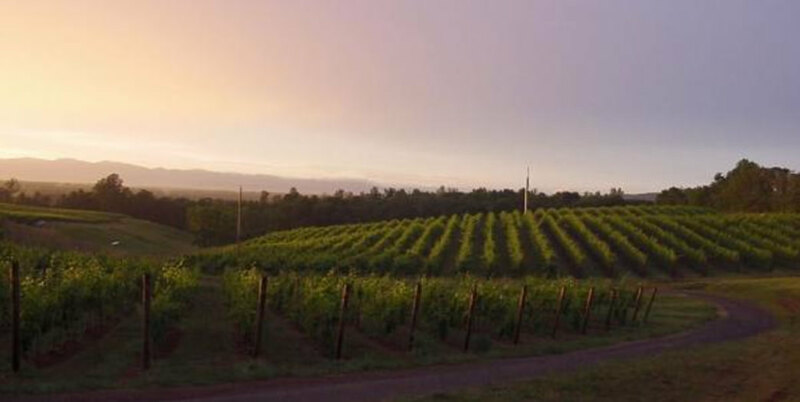 Here’s a look into some great options for the perfect sip & stay vineyard vacation! Glass House Winery features a unique tropical greenhouse for tasting delicious wines and now offers a bed & breakfast, which is open for business. With three bedrooms downstairs and a two-bedroom suite upstairs, there are plenty of options to enjoy a charming and relaxing night overlooking the vineyard, the winery, and the Blue Ridge Mountains in the distance. Or, bring the whole family or a group of friends to rent out the entire house for a private weekend full of wine and fun! Albemarle Estate is an impressive wine country estate and is also one of the most prestigious and architecturally significant residences in history. Located at the foot of Virginia’s largest vineyard (Trump Winery), this 26,000 square-foot mansion is the ultimate in luxury. Reminiscent of a classic Georgian-style home, the 45-room estate epitomizes high-style country living in the tradition of an English manor, complete with mountain views and expertly-tended gardens. Meriwether Springs Vineyard is one of the newest wineries in the Charlottesville area, situated on 40 acres with 2 ponds, a 3-acre lake, and the beautiful Ivy Creek. This simple, yet beautiful winery focuses on combining “Old World” viticulture methods with the most environmentally sensitive modern farming practices, to produce exceptional wines just for you! Additionally, the winery is home to a 4 bedroom, 3 bathroom house which sleeps up to 14 people, offering a secluded, expansive and quiet retreat, that is only minutes from Charlottesville’s historic Downtown Mall! This beautiful spacious building overlooks the vineyard and provides a perfect choice for your sip & stay vacation. Arcady Vineyard Bed & Breakfast offers 14 acres of serenity, situated approximately 5 miles from downtown Charlottesville. In addition to gorgeous views of the vineyard and surrounding landscape, guests who stay at the bed & breakfast located on the property will be treated to a wine fridge stocked with a bottle of sparkling wine, a glass of local wine on check-in day, farm-fresh wine country breakfasts, and a back deck perfect for lounging out and watching the wildlife! Barboursville Vineyards is a breathtaking 18th century estate just 30 minutes outside of Charlottesville with rich traditions rooted in agricultural passion and purpose. The winery offers select historic houses on the plantation for lodging, including a classic Georgian villa, The 1804 Inn with three luxurious and timeless suites overlooking Governor Barbour’s mansion. Several 18th, 19th, and 20th century cottages within strolling distance to the historic landmark Ruins and the Tasting Room are also available for visitors to enjoy a comfortable and intimate stay. The Farmhouse at Veritas Vineyards & Wineryoffers an elegant and simplistic stay adjacent to Veritas Vineyards and Winery, a 50-acre vineyard in the heart of the Monticello American Viticulture Area. This six room bed & breakfast, built in 1839, focuses on showcasing the bounty of food, scenery and wine the region has to offer, through well-appointed guest rooms and farm-to-table chef prepared breakfasts and dinners. Afton Mountain Vineyards is one of Virginia’s first farm wineries, located on the sunrise side of Afton Mountain. Surrounded by panoramic mountain views and sprawling grapevines, Afton Mountain Vinyeards offers the perfect vacation getaway at either the owners’ cottageor one of the four vineyard cottages which offer 650 private square feet. With so many options for a relaxing and wine-filled stay in the Charlottesville area, there is no way to go wrong! Whether you’re looking for a quaint stay on miles of private land or a luxurious mansion with elegant grandeur, there are plenty of options to have a delightful sip & stay vineyard vacation. Grab the family or friends, and prepare for a weekend full of mountainous views and fine wine right here in Charlottesville & Albemarle County! Dusk falls in the vineyard hills. 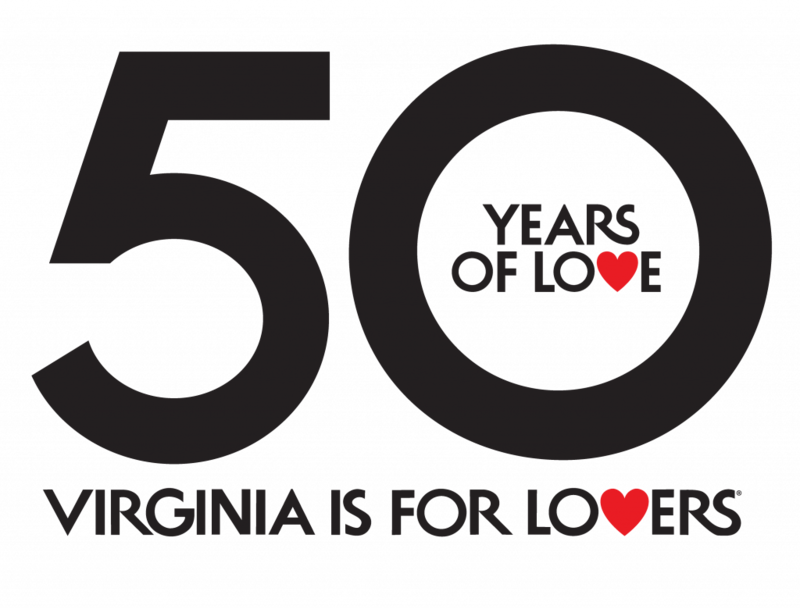 Written by Nicole Hopler for Charlottesville and Albemarle County. The post Sip & Stay at 7 of These Vineyard Properties in Charlottesville Area Wine Country appeared first on Virginia’s Travel Blog.